GIGABYTE UK is pleased to announce a FREE Extended 4 Year Warranty on a selection of its Z97 G1™ Gaming motherboards range directly to the end-users. Z97X-Gaming G1, Z97X-Gaming GT, Z97X-Gaming 7, Z97X-Gaming 5, Z97X-Gaming 3, Z97MX-Gaming 5, Z97N-Gaming 5, Sniper Z97. GIGABYTE believes in giving long term value to its users and by offering an extended 4 Year Warranty we are showing confidence in our new Gaming motherboards. Date of purchase, place of purchase, model name, serial number (e.g. SN140123456789 - where to find). 2. After receiving the above information we will send you 4 Year Warranty Certificate. The Certificate together with the proof of purchase will be needed in case of any future product's warranty claim. 4. 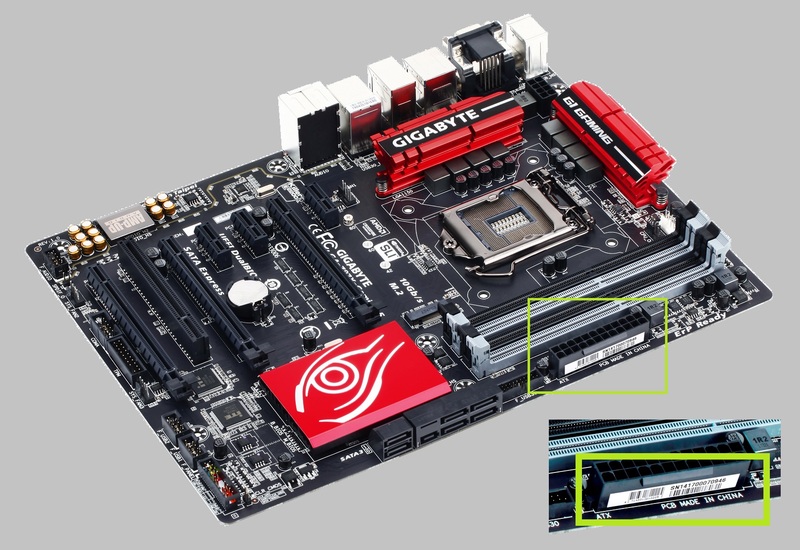 In case of product failure you need to contact GIGABYTE UK RMA department. This warranty applies only to products purchased from UK & IRL retailers via UK & IRL distributors. All Terms and Conditions are included with 4 Year Warranty Certificate.